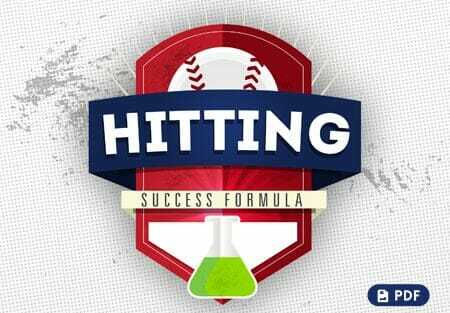 In today’s video blog post, I am sharing an awesome hitting drill that will really increase hitting speed and power. It’s called the “Inside Jam”, and the concept behind this hitting drill is that the pitcher is trying to “jam” the hitter. What this means is that the pitcher is going to throw inside as hard as he can and the hitter has to really focus on turning on the ball with his entire body. 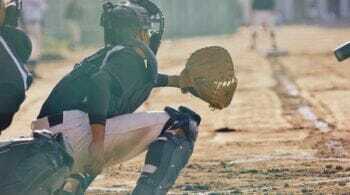 This hitting drill will really help your player notice how he has to turn his back leg fast in order to meet that ball. 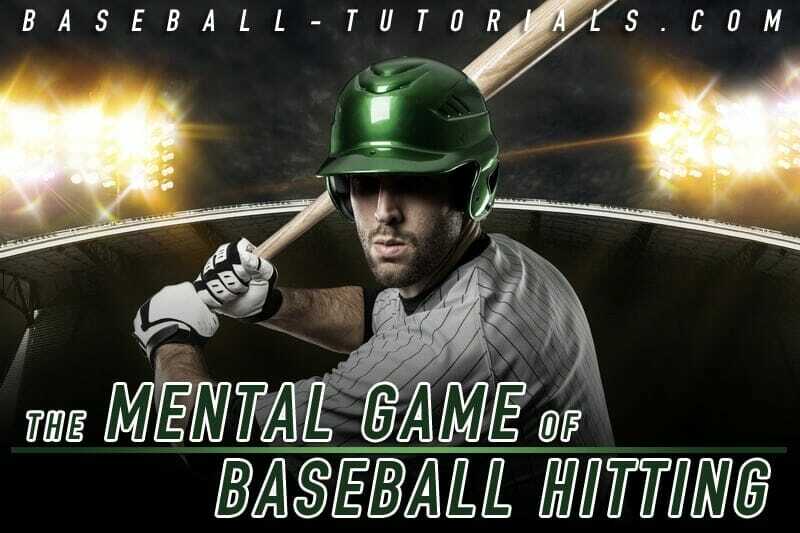 By accelerating the swing first with the hands, you are able to get the momentum of the swing going, and then incorporating that back leg and bringing the back side of the body to the ball puts incredible speed and power behind that bat. 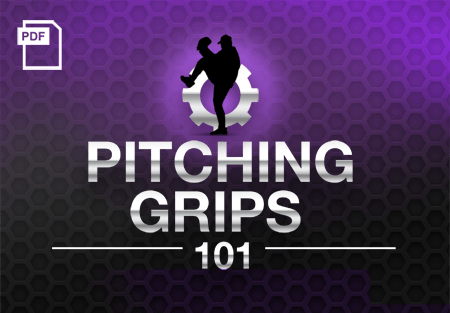 As the hitter improves, be sure to throw him harder pitches, so that he can work on accelerating his bat speed even more with that back leg. 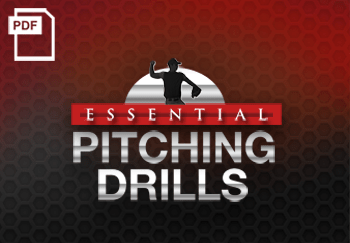 After you have done a few repetitions of this drill, you can throw some regular pitches and you’re going to see your hitters starting to turn on every ball, which will increase their hitting speed and power. You can also perform a variation of this same drill, with the pitcher throwing the ball directly at the center line. The hitter is going to accelerate the swing and turn his body, as he did in the previous drill, only this time he is going to swing through and try to hit the net behind him. 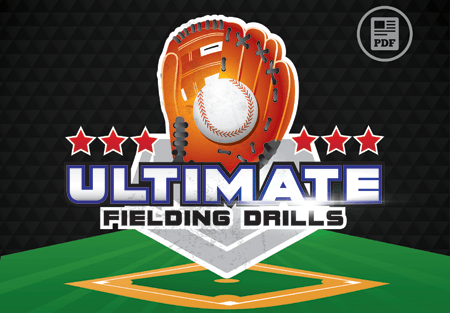 Do you have a favorite hitting drill that you would like to share? Tell us about it below! 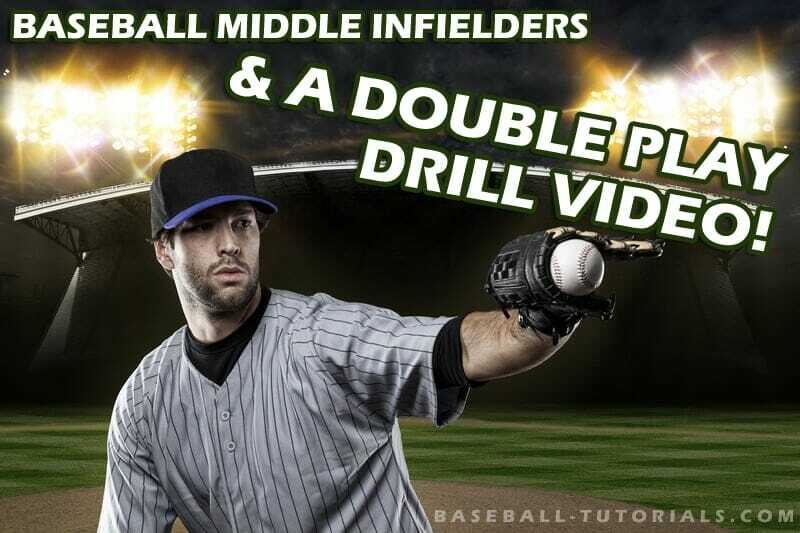 And don’t forget to Become a Fan on Facebook, where we discuss other great drill ideas, tips and a lot more! 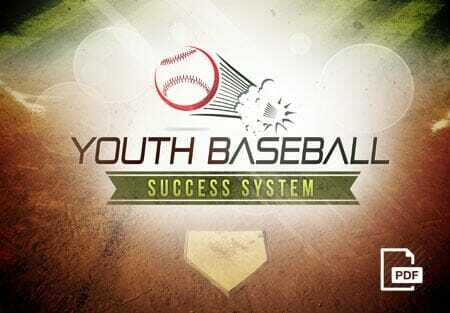 You can also Follow Us on Twitter and Hangout with Us on Google+!